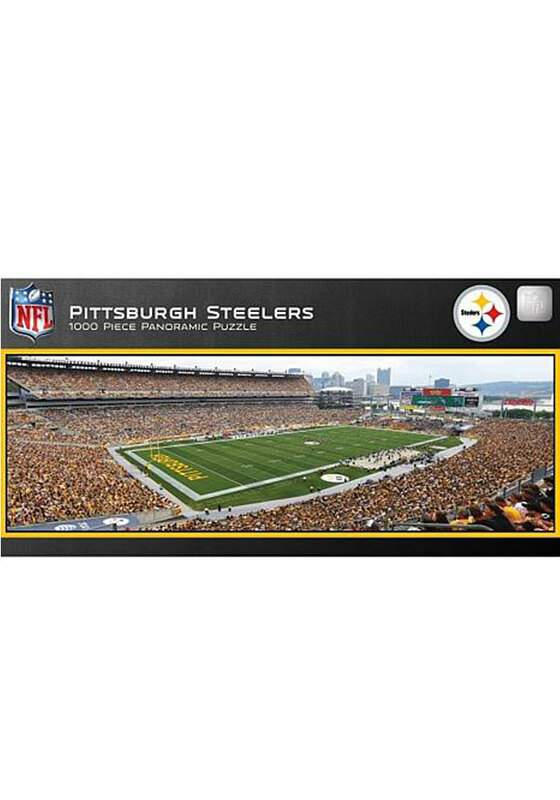 Give yourself a brain teaser with this Pittsburgh Steelers 1000 Piece Pano Stadium Puzzle. This Puzzle features a full view of your team's stadium. I received This puzzle as a Christmas gift. The pieces fit together great, with a very clear picture. It was so fun putting it together, i would definitely reccommend.